Now you have your own platform, it's going to need a domain! 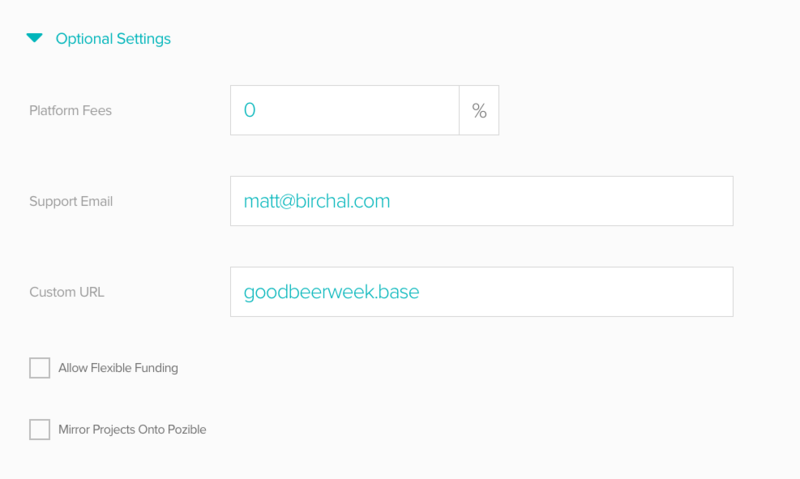 When you create base, you will be able to set a free custom URL. If, however, you would like to purchase a specific domain name for your Base platform, you will need to map your Base platform to the domain you have purchased. If you need help mapping your domain, check out our handy blog post for steps to set this up.